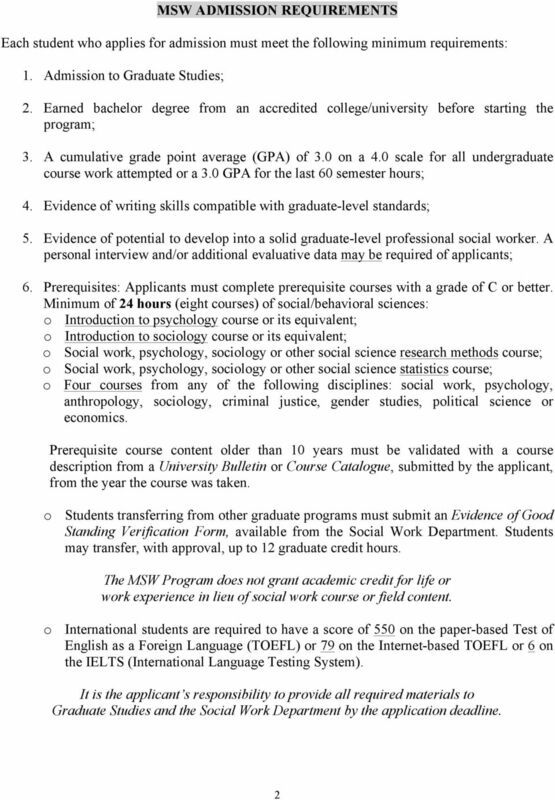 Download "Advance Standing (BSW) 1 Application Deadline: February 1 Non-BSW Application Deadline: March 1"
SCHOOL OF SOCIAL WORK VANCOUVER PART-TIME BASW PROGRAM AT CLARK COLLEGE PROGRAM GUIDELINES AND APPLICATION PROCEDURES Part-time BASW Program expectations are identical to those of the full-time BASW Program. 1. 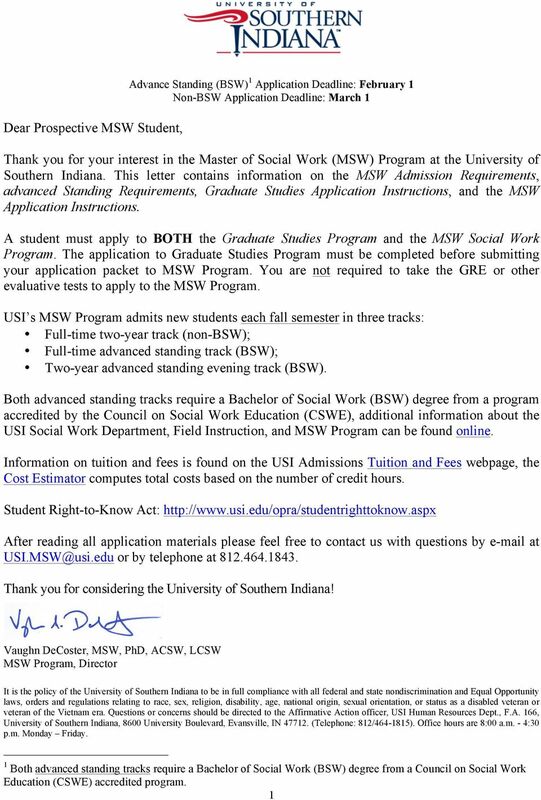 Is the MTC-MSW Program accredited by the Council on Social Work Education (CSWE)? Yes. 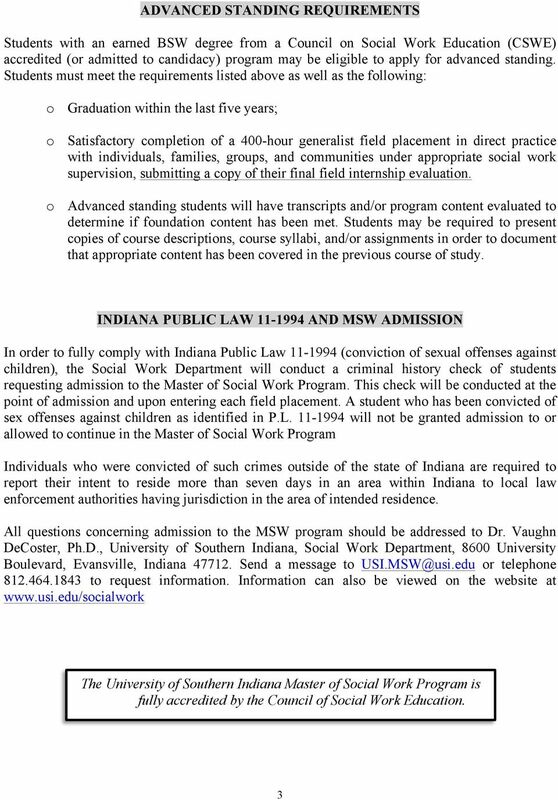 The Council on Social Work Education granted accreditation status to the MTC- MSW Program at their June 2013 meeting. Dear Prospective Graduate Nursing Student: Thank you for your interest in Cleveland State University and the School of Nursing. 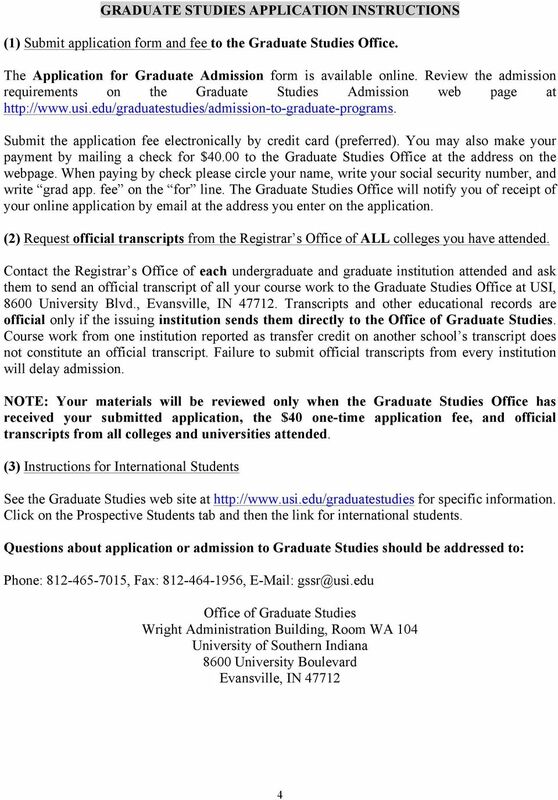 Enclosed is the information about our Master of Science in Nursing Program. 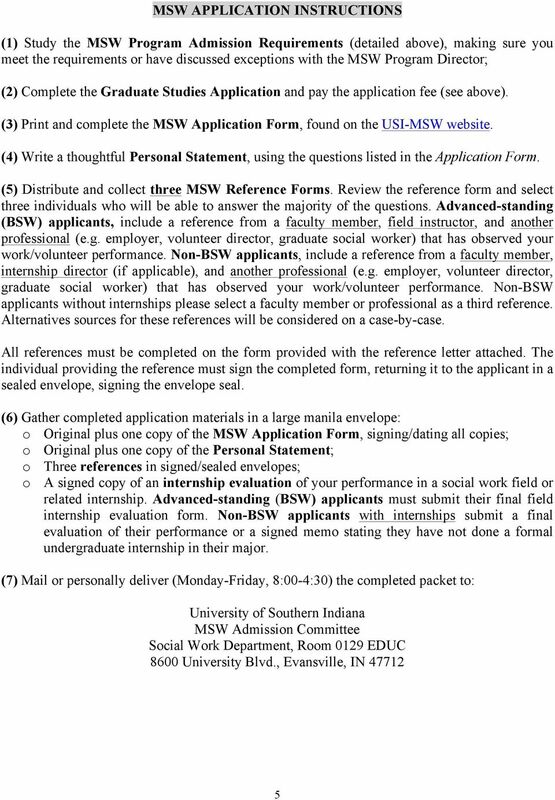 School of Social Work Fall 2016 Admission ADMISSION POLICY STATEMENT MSW Program Application Table of Contents Page Overview of Program Options i I. Criteria for Admission 1 A. Academic Background 1 B. COLLEGE OF OSTEOPATHIC MEDICINE Master of Science in Disaster and Emergency Preparedness HEALTH PROFESSIONS DIVISION Entering Class 2015 Yes, please send me an application and more information on the M.S.